Developed from the established traditions of print and radio journalism, television journalism has often failed to reach its potential to develop away from these other media. However, because of the synthesis of words, pictures, and sound, television journalism has the ability to shift from simply reporting the news to weaving stories. 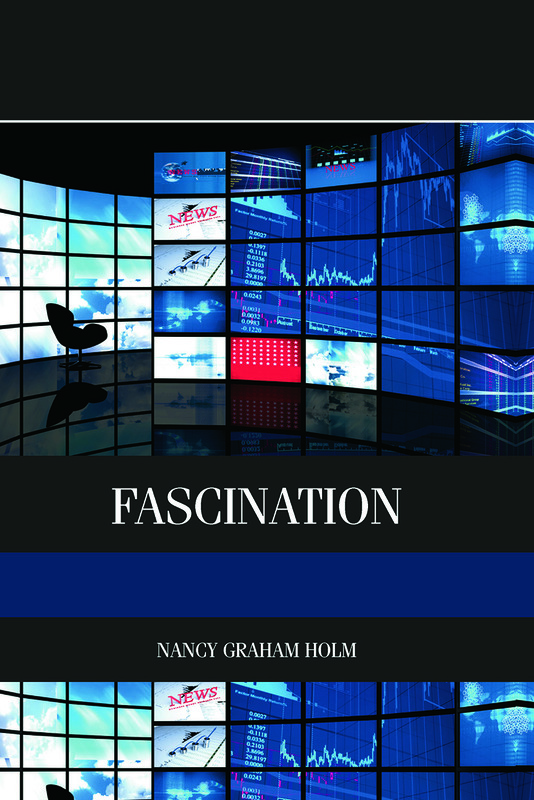 In Fascination, veteran television journalist Nancy Graham Holm incorporates years in the field and extensive teaching experience to produce an instructive and entertaining guide to all aspects of television journalism. With a dual focus on aesthetics and technique, this book instructs the reader on the best way to use visuals and sound, different reporting techniques, and appropriate behaviour for journalists. Each chapter benefits from real-world examples and helpful tips to guide the reader through each stage of television journalism. This book is an excellent guide for those wanting to start a career in television journalism as well as seasoned professionals wishing to gain a new perspective.